Steel constructed 2 door locker Bolt holes enables locker to be secured to a wall, each locker supplied with lock & 2 keys. 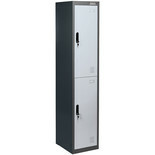 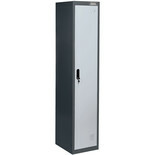 Can be used in construction with our single and 4 door locker. 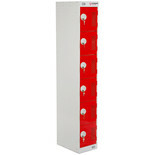 Cube Lockers are an excellent way of providing space saving storage for personal items in offices, call centres and schools where space is at a premium.